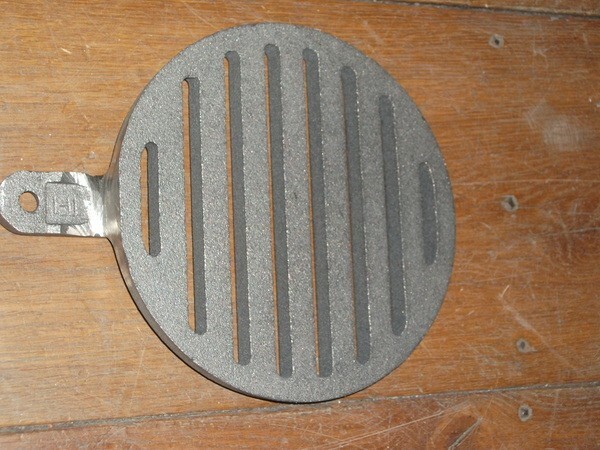 The Clearview Stoves circular grate is a high quality cast iron grate, designed for use in your clearview stove. 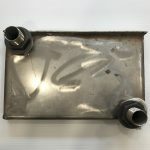 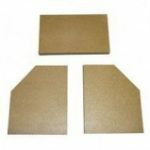 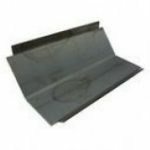 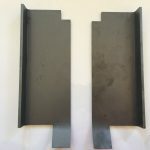 It is designed to be used with the outer grate. 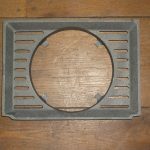 The circular grate is placed in the middle of the outer grate, and allows for the riddling of the stove. 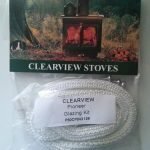 Available for the Clearview Pioneer 400, Solution 400 & Pioneer Oven or the Clearview Vision 500, Vision Inset and Solution 500. 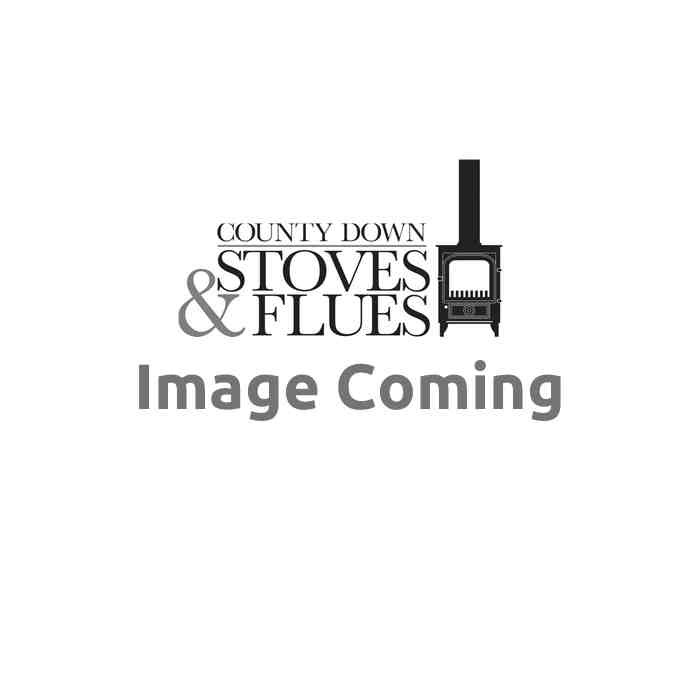 Please select your stove model from the drop down menu to order. 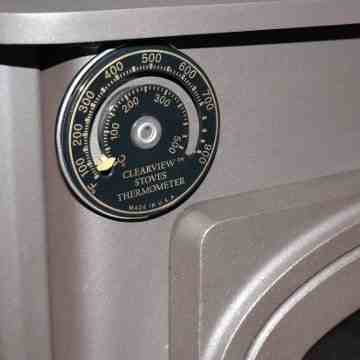 Please contact us on 02844811783 if you require any help in identifying which Clearview Stove model you own. 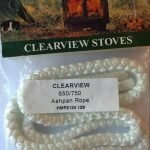 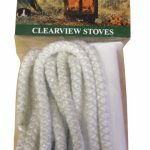 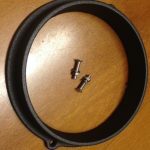 Be the first to review “Clearview Stove Circular Grate” Click here to cancel reply.